Frail Things in Eternal Places takes its title from the Renaissance philosopher Giulio Camillo’s treatise on memory theatre and makes much of its assertions of associative relationships in a piece in which memory is treated as febrile, fragmented and fleeting. 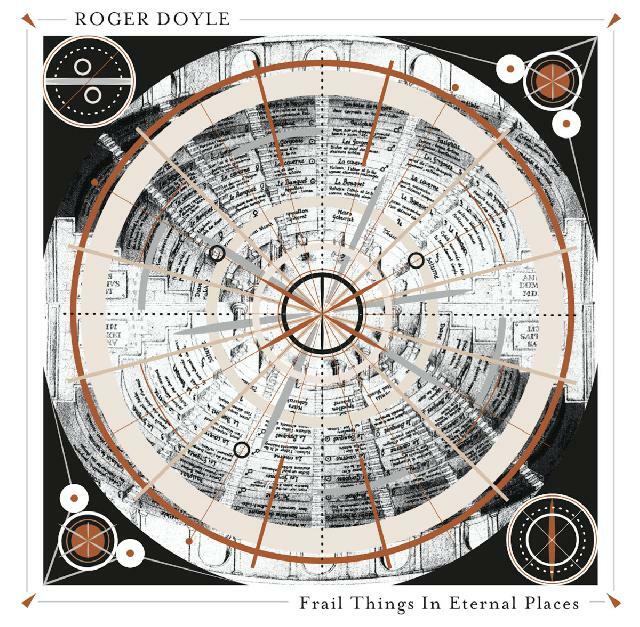 Few composers balance improvisatory freedom and structural control so deftly as Roger Doyle. Or to such striking ends. Frail Things in Eternal Places takes its title from the Renaissance philosopher Giulio Camillo’s treatise on memory theatre and makes much of its assertions of associative relationships in a piece in which memory is treated as febrile, fragmented and fleeting. Constructed in 14 parts from ‘software instruments’, electronics and improvised and scored vocals, it offers an enveloping incursion into a past that seems palpably felt, imagined and re-created. If also tantalisingly out of reach. Vocal range is wide – albeit wholly wordless, ‘Black’, a primordial invocation in Theatre of Memory (one of four tracks taking their titles from James Joyce’s Ulysses) the only recognisable utterance in the 71-minute span. The Meredith Monk-like Chantry contrasts with the high-lying ethereality of Mnemonic Space, disturbing, twilit dissonances of The Duskiss and sirenic The Curves of Quickest Descent. Doyle’s rigorously austere but redolent electronics are chamber-like in their detail, operatic in their intensity.